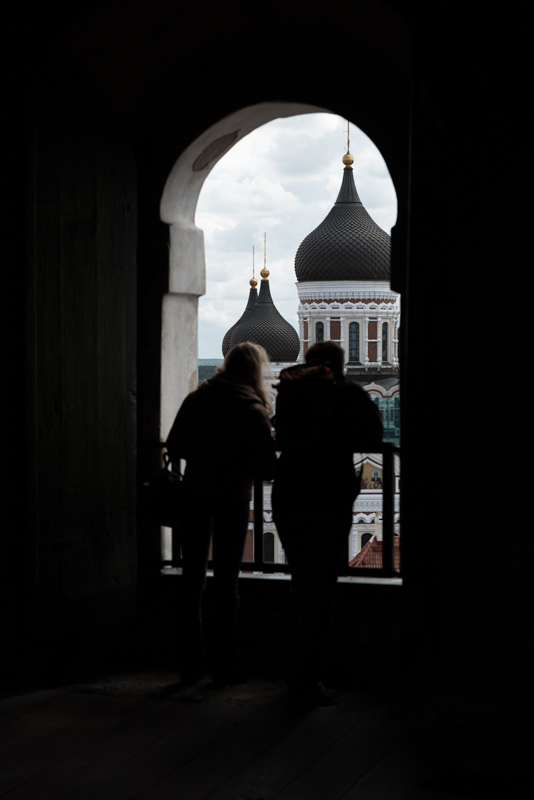 In late June 2017, Holly and I did a day trip to Tallinn. 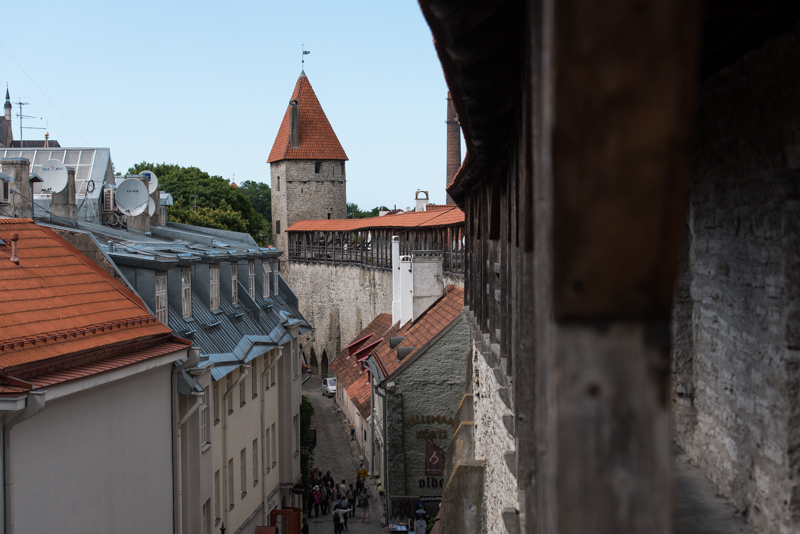 This wasn’t the first time I was in Tallinn, so I knew what the interesting parts of the old town were. As always, there is a gallery with more photos. 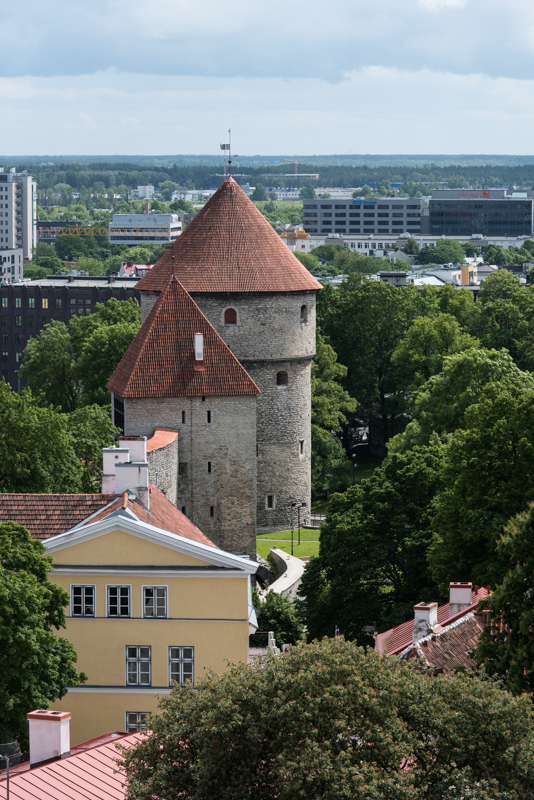 Tallinn’s old town is a medieval pocket in a otherwise modern city. 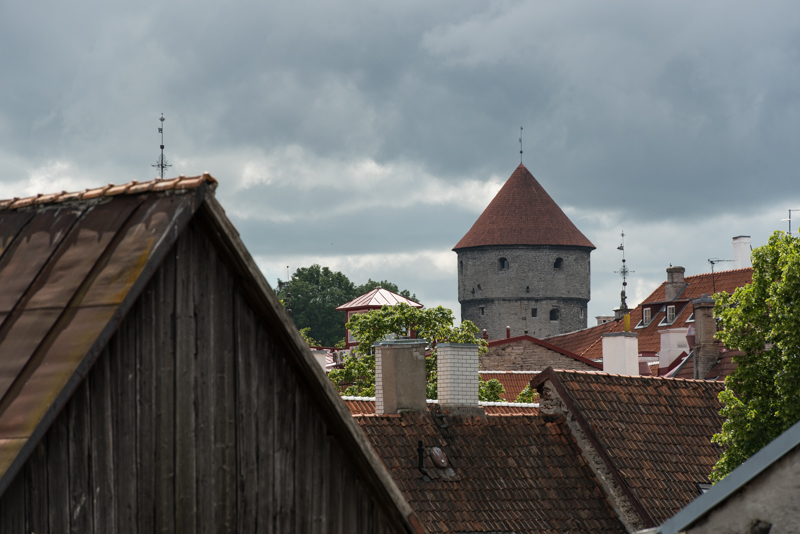 In some of the photos you can see the modern civilization right behind a medieval tower. 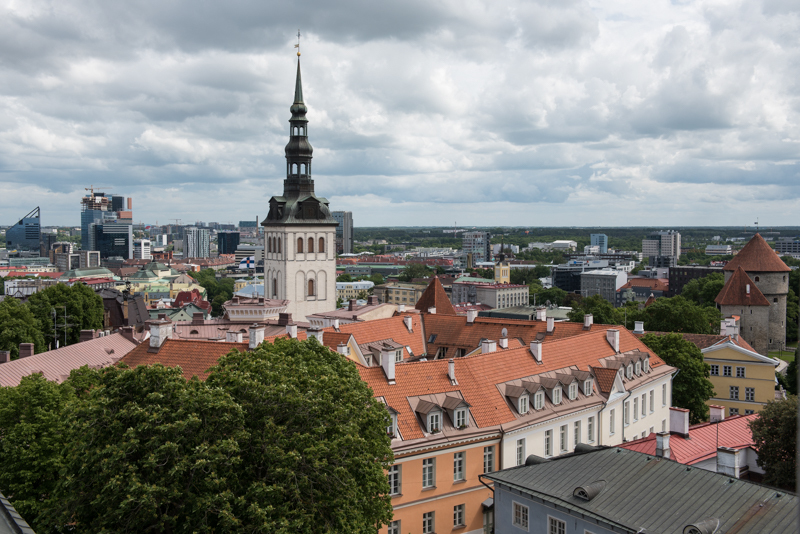 I’ve been to Tallinn twice and all my time there was spent in the old town. This makes me far from an expert about what there is to do. 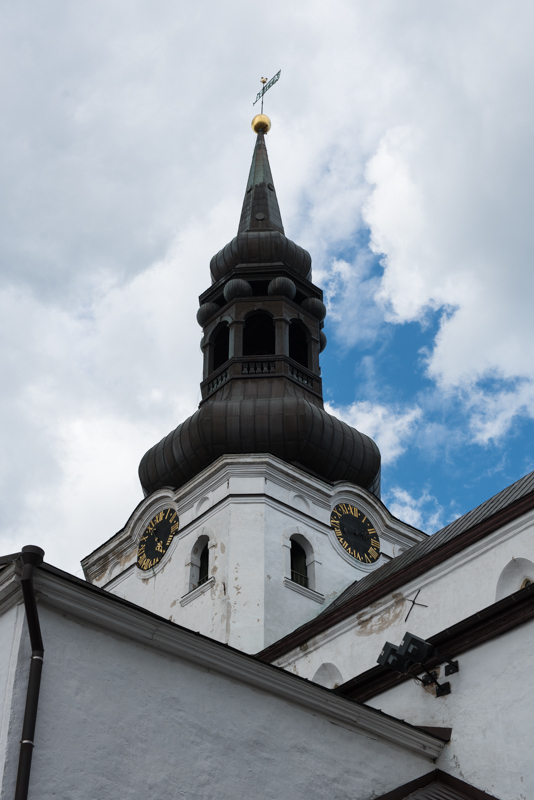 With that said, I enjoyed my time there and I recommend a day trip to anyone visiting nearby.